Las Brisas is a place to relax, immerse yourself in the tropical surroundings and leave the outside world behind. Expansive grounds, beautiful plantings, a zen-like rancho, and total privacy are highlights of this unique-to-Nosara rental property. 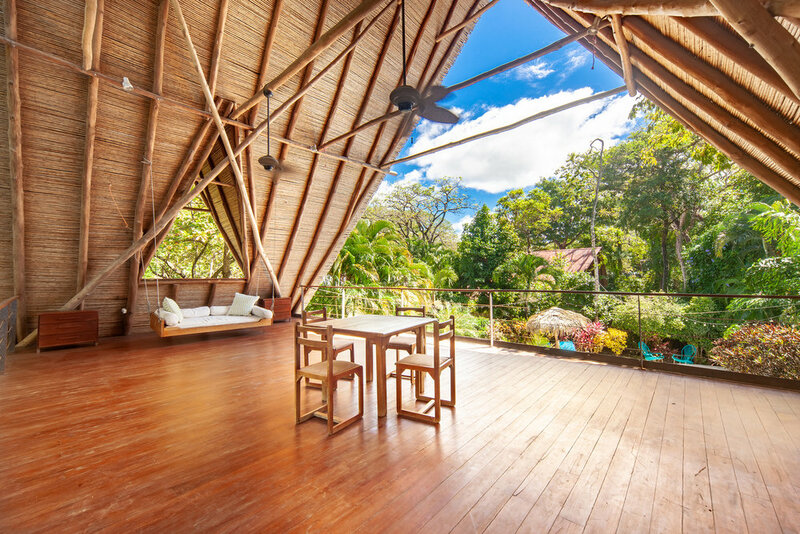 Stroll to the beach, walk to yoga, get a massage, buy a fresh coconut and experience some of the freshest organic food you have ever eaten, all within a short distance of this centrally located house. Las Brisas is only steps from the main entrance to Guiones beach and some of the finest surfing in the world. 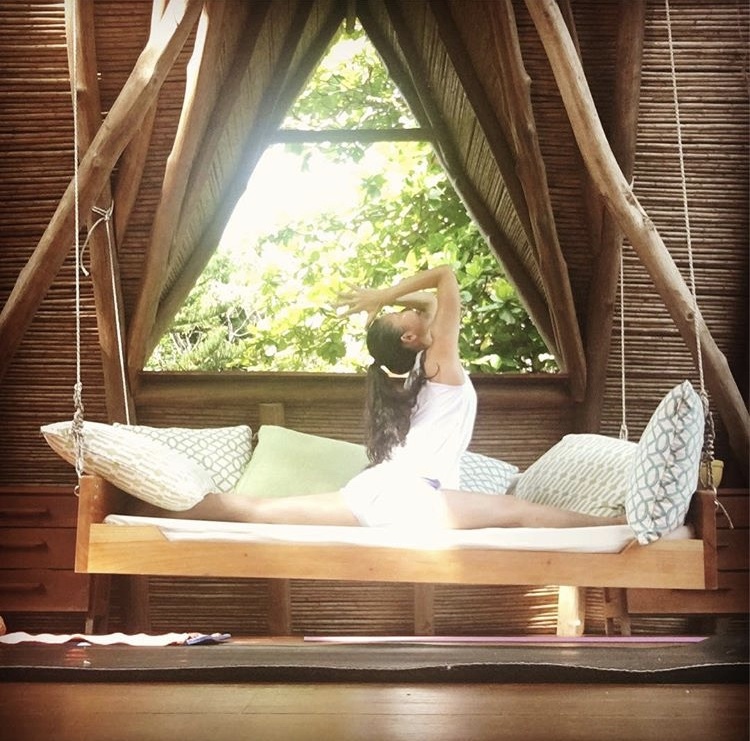 The compound is also within walking distance to The Bhodi Tree, The Nosara Yoga Institute, The Harmony Hotel, pilates, massages and fitness classes. Nosara is renowned for its amazing and innovative restaurants with organic food, fresh ingredients, and world class cuisine. From juice bars to fine restaurants like La Luna and The Harmony and from casual restaurants like The Beach Dog to El Chivo, there are dozens of options to choose from, each with their own unique vibe and ambiance. On many nights, there is live music at Beach Dog or at one of the many other restaurants within walking distance of the property. Visit local waterfalls, zip line over the tree tops, see turtles nesting in Ostional and hike through natural jungles on Nosara’s extensive trail network. Nature is all around you at Las Brisas, where you may very well spot iguanas, tropical birds, and even howler monkeys in the trees. Are you ready to book your very own slice of paradise? We gladly accommodate small and large groups, including families, corporate clients, yoga and surf groups and wedding parties.